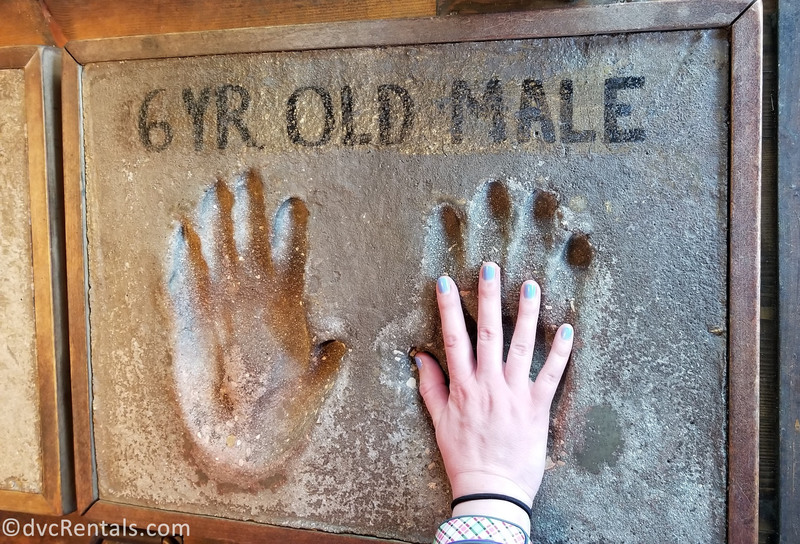 One of the greatest things about traveling to Disney parks is that they truly have something for everyone! The thrilling rush of adrenaline can be what some folks dream of when planning their park itineraries; however, that same thought may cause a rush of dread in others. 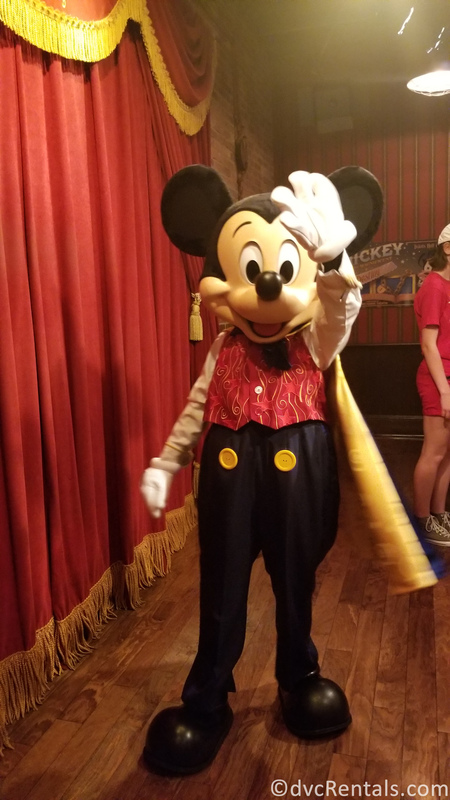 Thankfully, the four theme parks at Walt Disney World, as well as Disneyland’s two parks have a multitude of rides and attractions for guests to enjoy! 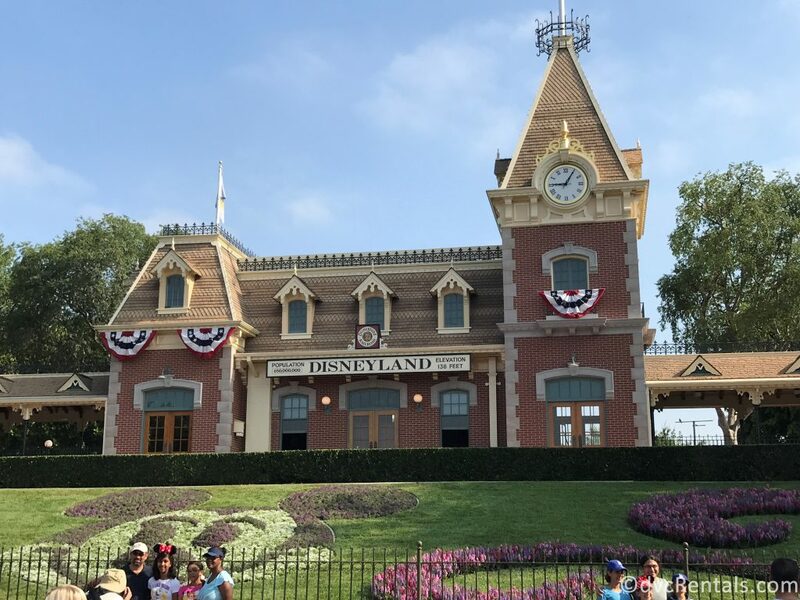 Today I’d like to share some of my favorite rides, attractions, and shows that are sure to meet the needs of all of the friends and family you may be traveling with! 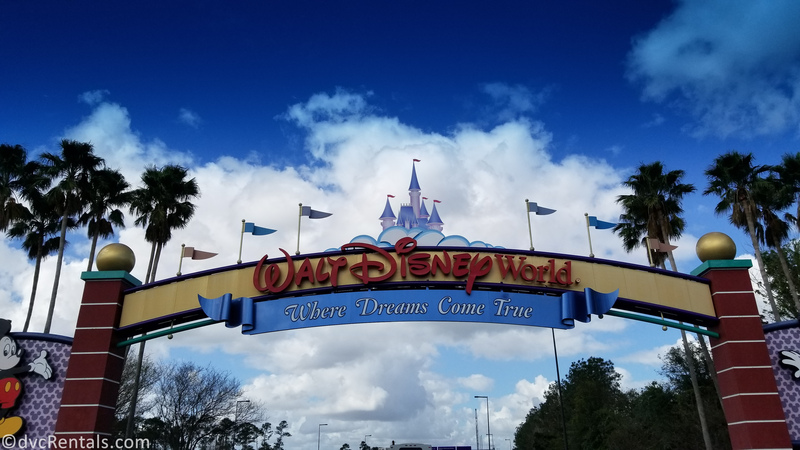 All four of the Walt Disney World theme parks have a magical mixture of different rides, attractions, and shows which creates a destination that has something to suit the needs of both the demure and the more daring travelers. Let’s take a quick look at some of the offerings available at each park! 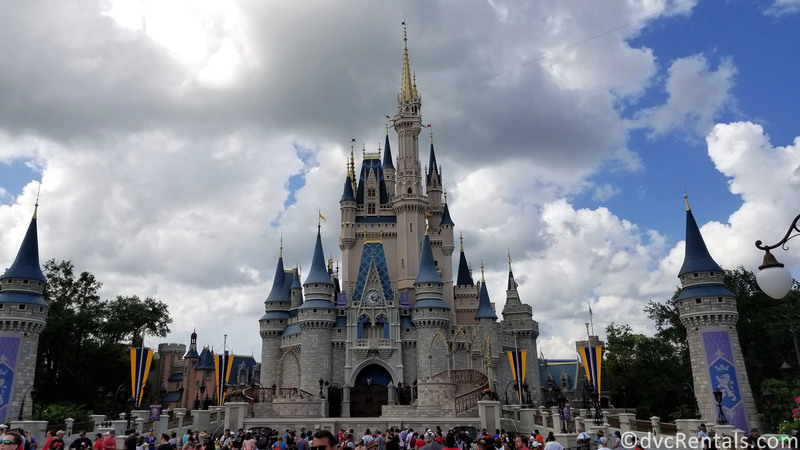 The Magic Kingdom is probably the easiest park to plan a visit to if you’re trying to satisfy a group with both thrill-seekers and those who prefer a more low-key experience. 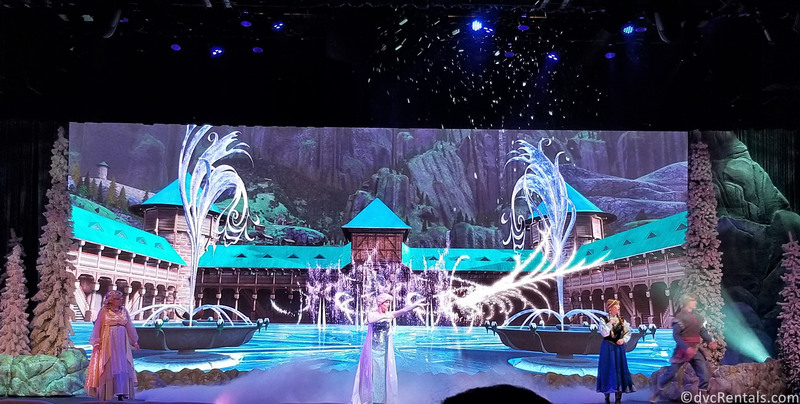 In my opinion, having a combination of different ride styles, attractions, and shows together in each of the “lands” makes it a little more convenient for groups to find things to enjoy, without needing to split up too often. 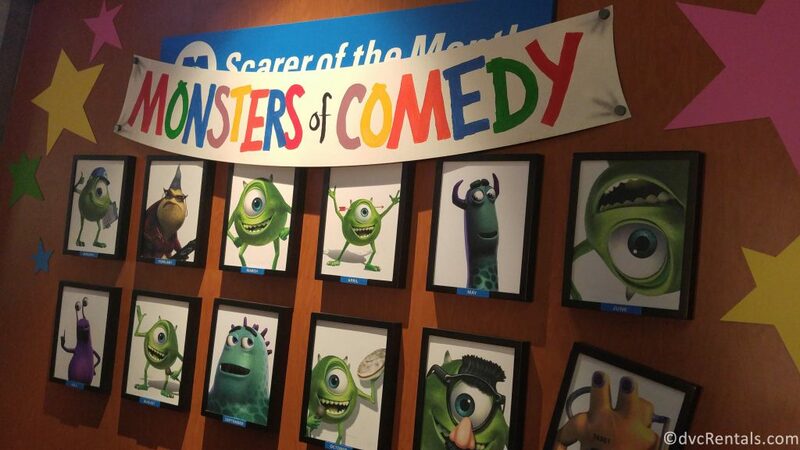 For example, in Tomorrowland, you have both the high-speed adventures found on Space Mountain, as well as the more laid-back experiences of the Monster’s Inc. 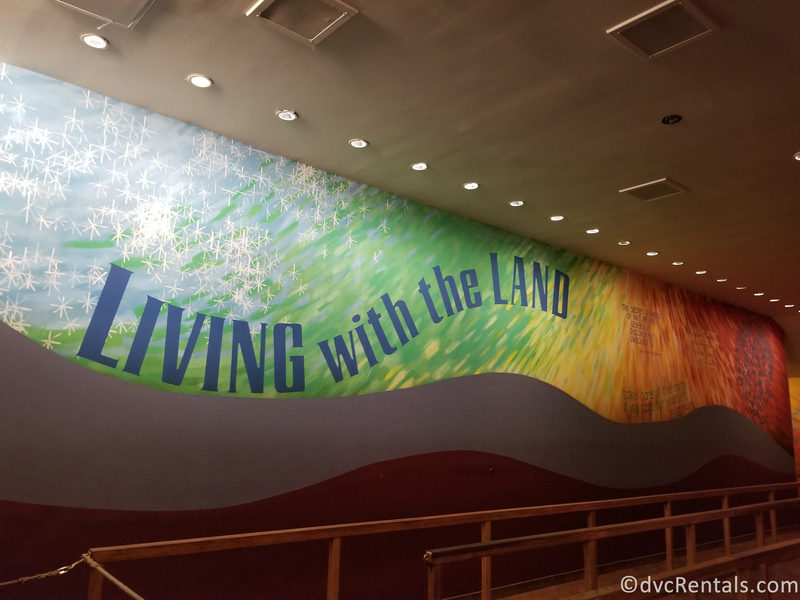 Laugh Floor, Buzz Lightyear’s Space Ranger Spin, or even the Carousel of Progress. Fantasyland is an area that many families (especially those with little ones) spend a lot of time in, but it is also home to both the twists and turns of the Seven Dwarfs Mine Train, as well as the softer sweetness of The Many Adventures of Winnie the Pooh. 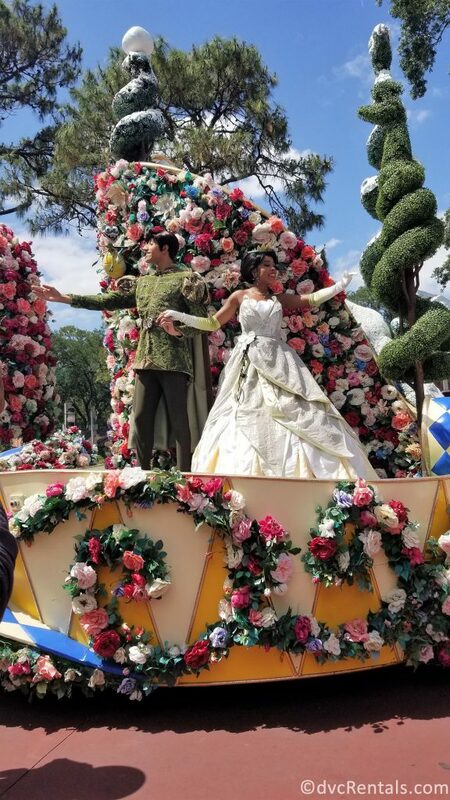 With an abundance of rides, shows, and parades this park is the perfect destination to make everyone in your group’s vacation dreams come true! Hollywood Studios is the park I would say caters the most to adrenaline junkies. 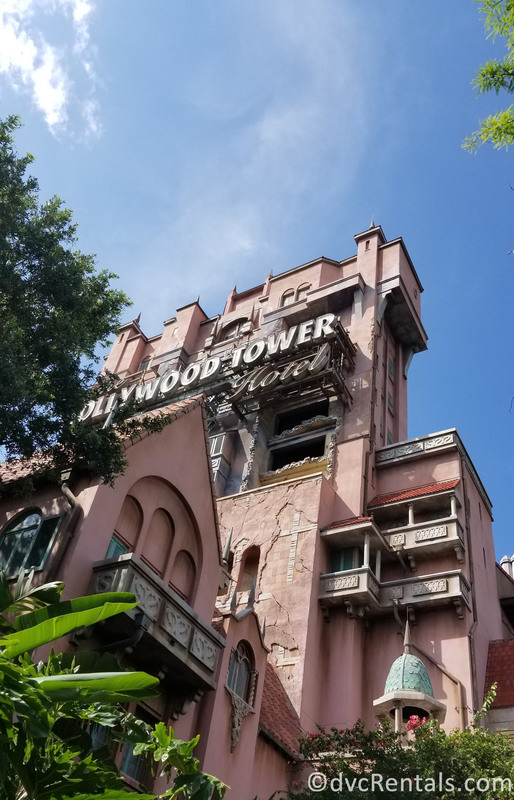 As soon as you enter the park, you can usually hear the screams echoing from the guests dropping to their doom on the Tower of Terror! 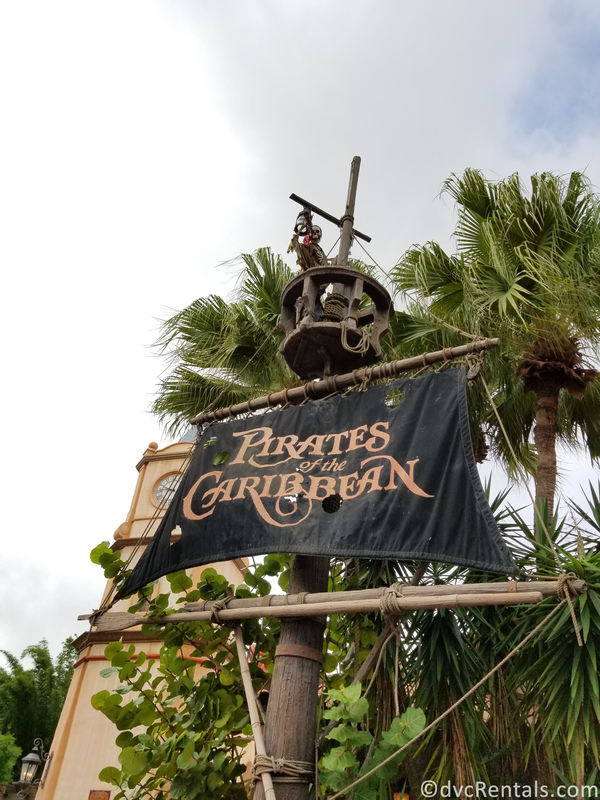 While there are many shows and attractions to keep those not looking to shake, rattle, and roll happily entertained, this is also a perfect place for a fast-paced, thrilling day! 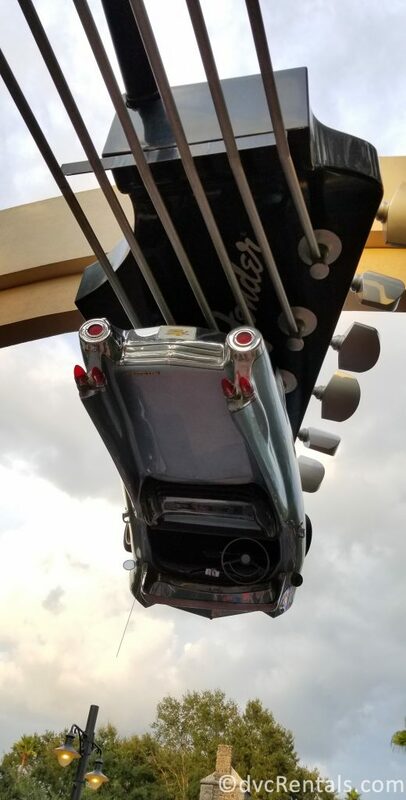 Rock ‘n’ Roller Coaster, Star Tours, and Slinky Dog Dash, are all rides that will keep the adventurous members of your travel party full of screams and smiles! 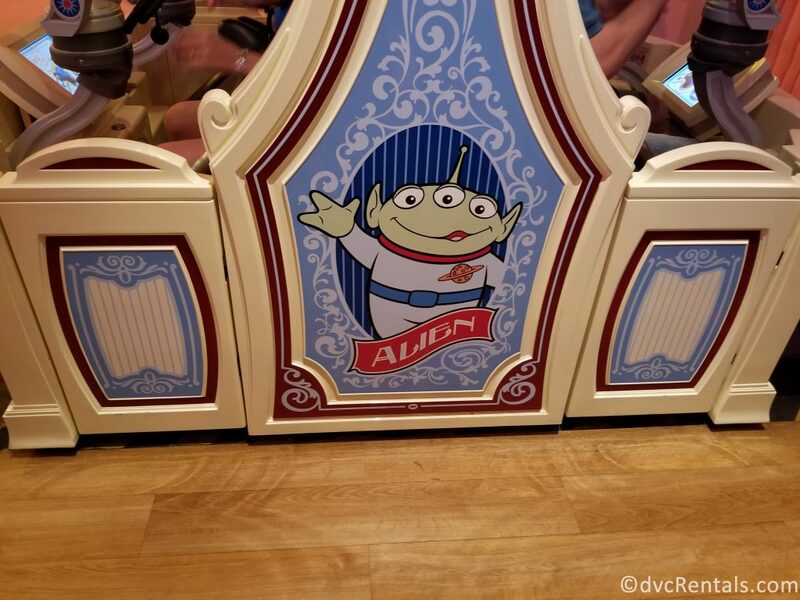 A great mix of both: Toy Story Mania! 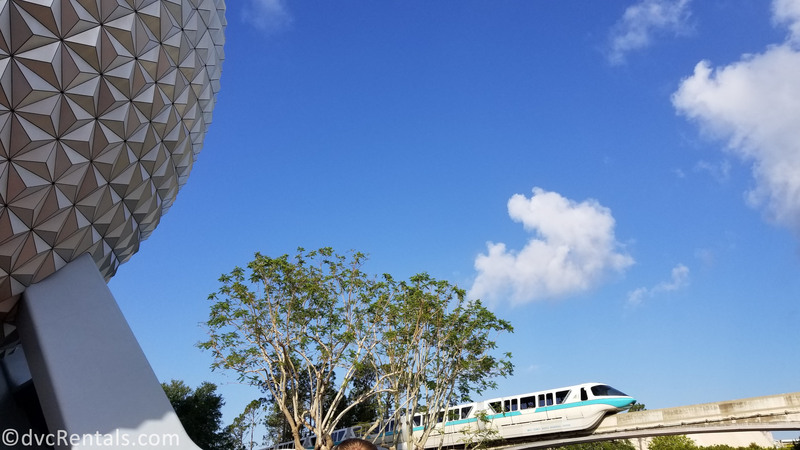 Epcot is probably the first theme park I would suggest for those who prefer a calm, leisurely pace. 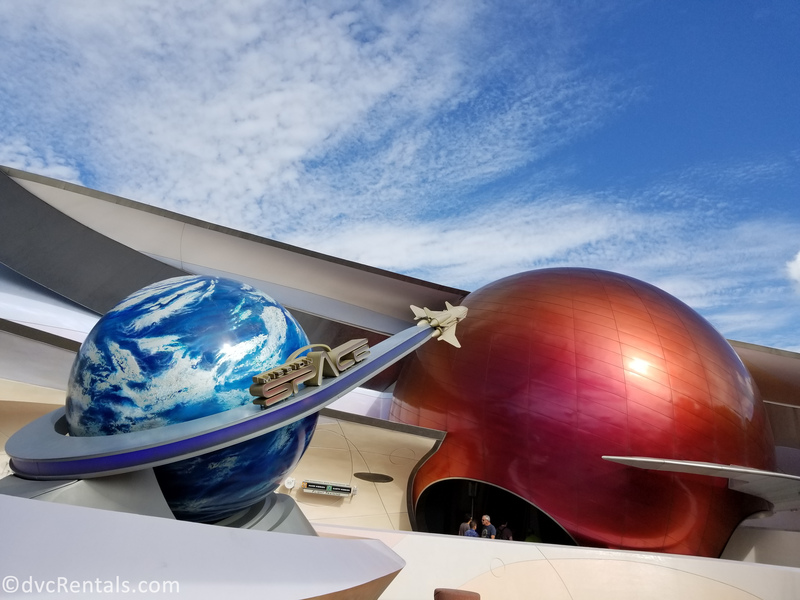 Though there are rides such Test Track, Mission Space, and Soarin’ to help get the adrenaline rushing through your veins, the bulk of Epcot’s rides and shows pack a big punch of entertainment into a more relaxed experience. For those traveling with friends and family who have mixed preferences between thrills and being more chill, World Showcase is a fantastic place for guests to experience a mix of shows, rides, food, shopping, fireworks and more! Speaking as a thrill-seeker myself, I still find it very easy and enjoyable to spend hours wandering through both World Showcase and Future World, so while this park may not have as many high-speed rides to offer, it is still a place where everyone can enjoy the day! Animal Kingdom is another park which offers a great mix for both adrenaline junkies and those who prefer a more relaxed pace. 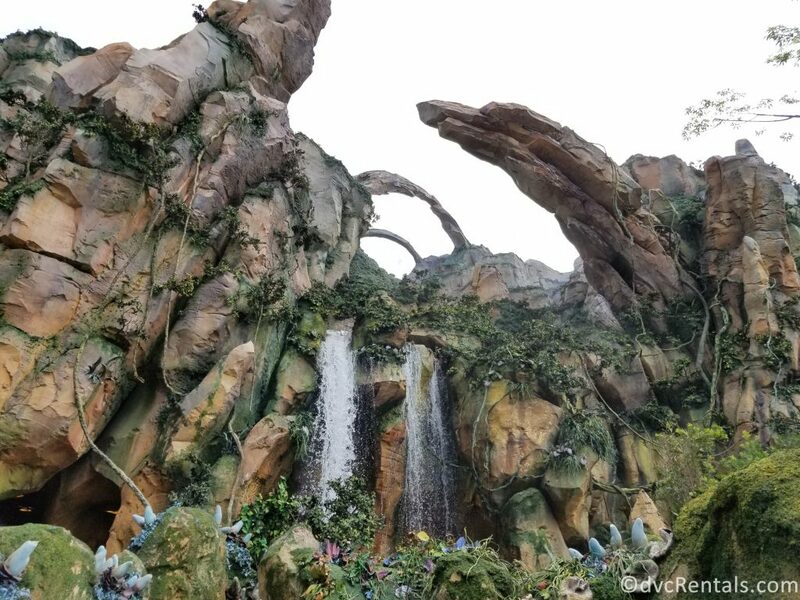 You’ll find heart-pounding rides like Expedition Everest, Dinosaur, and Flight of Passage, but the shows at this park are also something you won’t want to miss! 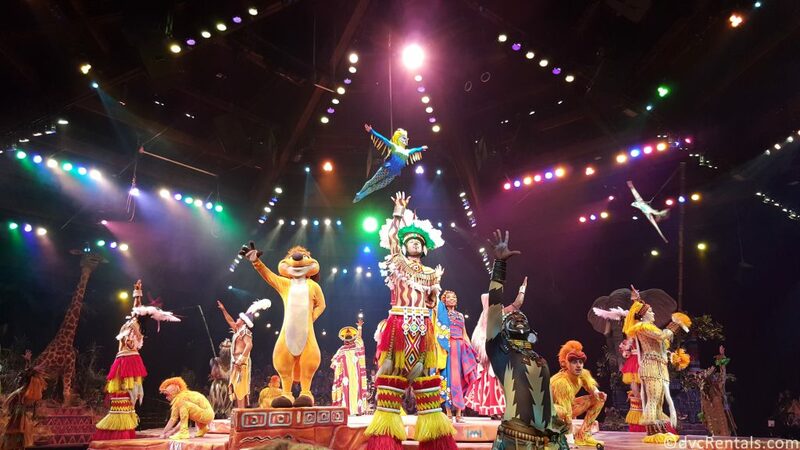 The Festival of the Lion King is one of my very favorite shows on property, and I also love going under the sea with Nemo, Dory, Marlin and their friends to watch Finding Nemo – The Musical. 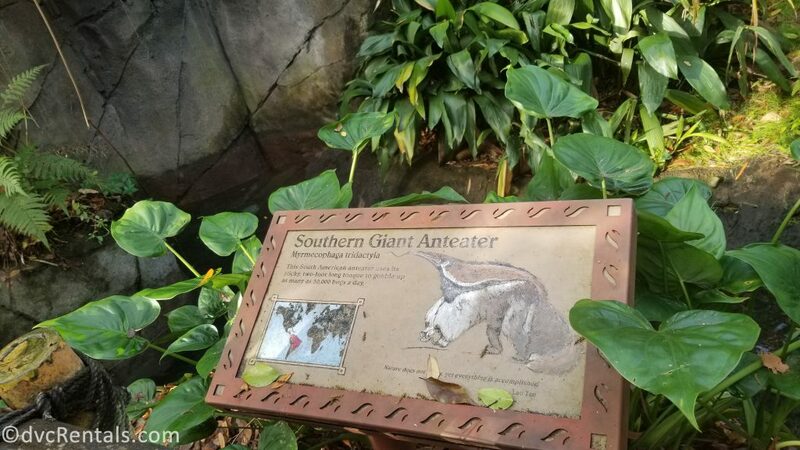 The treks and trails with opportunities to view the many species of wildlife that call Animal Kingdom home are also a fun way to have some adventures with the whole family! 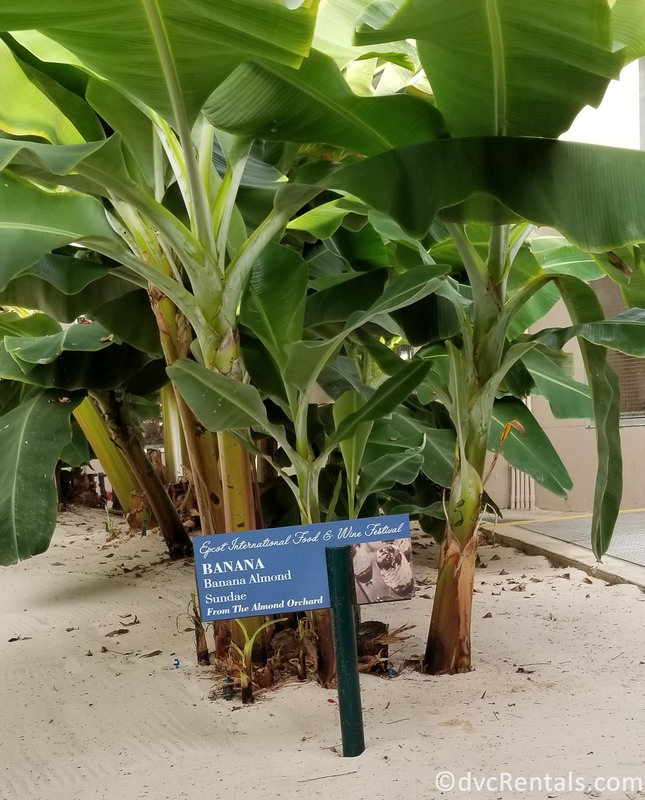 My favorite ways to chill: Na’vi River Journey, Kilimanjaro Safaris, & It’s Tough to be a Bug! There’s definitely a reason they call it the happiest place on Earth! There is a wonderful mix of rides and attractions to be found here in the park that started it all! Magic is in the air as guests venture down Main Street USA and filter into the various lands for a fun-filled day. 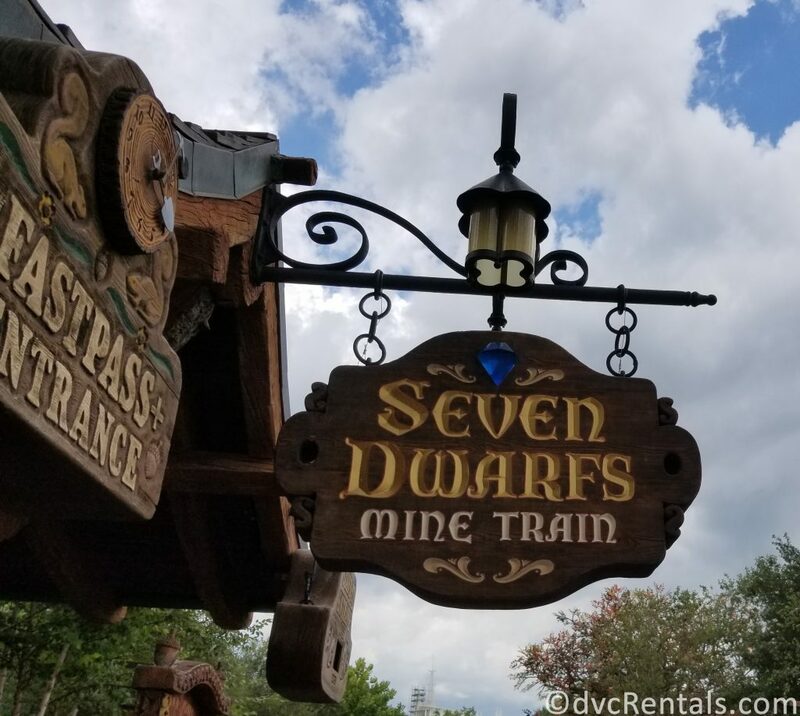 Much like the Magic Kingdom park at Walt Disney World, there is something here for everyone, and there is still the convenience of having different types of rides and attractions located close together in a single park. Combine the ease of creating an itinerary to satisfy the needs of everyone in your travel party with the whimsy and warmth of Disney nostalgia, and in my opinion, you’ll have a practically perfect day! This park has seen a lot of changes over the years and has truly become a wonderful destination for both adrenaline junkies and those who prefer a more relaxed experience! With a combination of thrilling rides and high-quality entertainment, this park is another that aims to please every visitor. There are eight different themed areas to cover, including Cars Land, and the new Pixar Pier which was recently re-imagined. 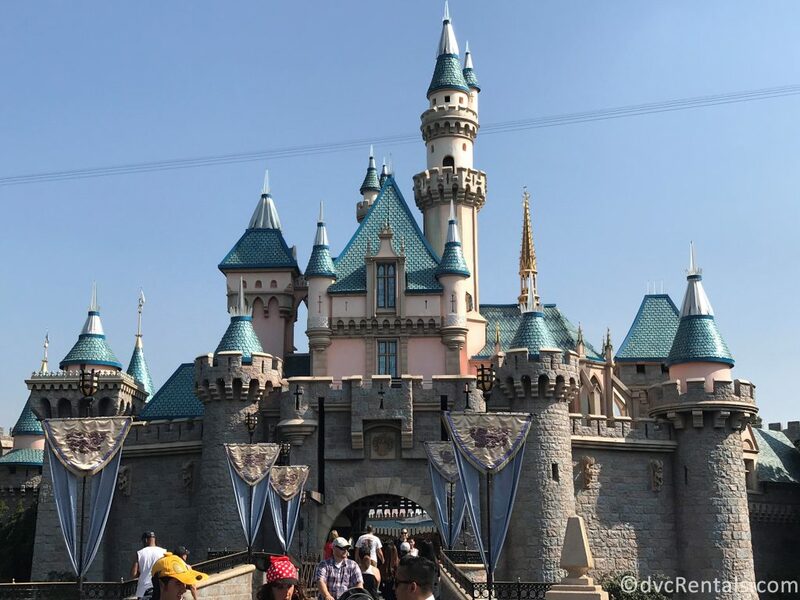 Each area features a variety of attractions, bringing to life beloved Disney tales with a splash of California specialties, making for a unique theme park experience. A great mix of both: Grizzly River Run, & Toy Story Midway Mania! 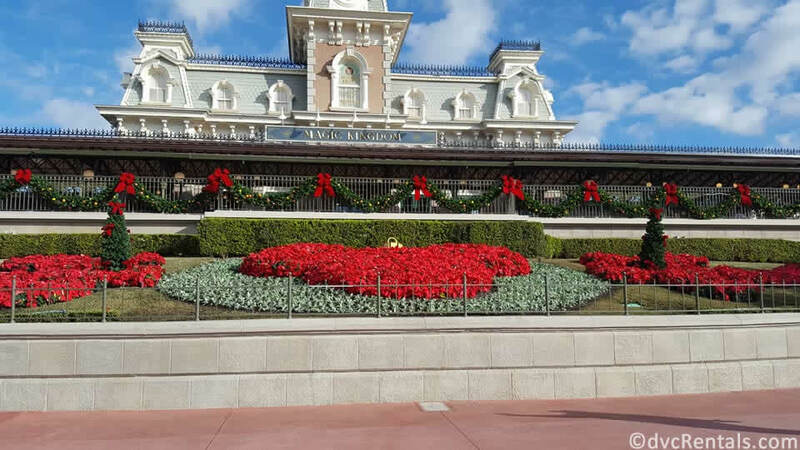 You truly can’t go wrong with a trip to a Disney destination! 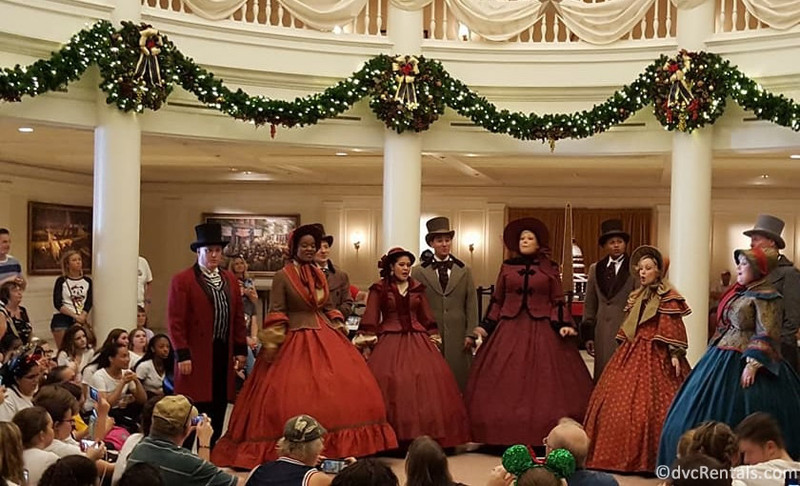 With magic in the air and so many engaging types of entertainment, there is something to make everyone in your group feel like their vacation dreams are coming true!